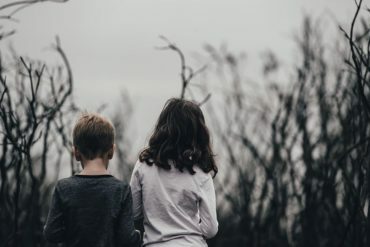 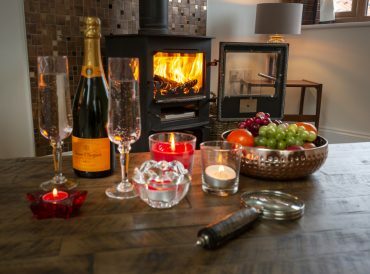 Cottage Escapes gives you the chance to get away from it all in your very own luxury cottage in the heart of the beautiful English countryside. 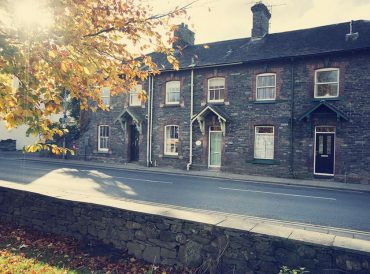 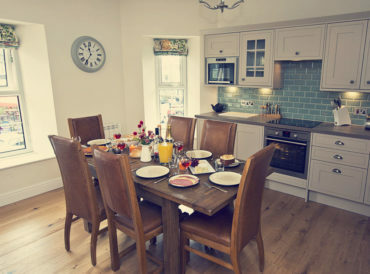 We bridge the gap between traditional and modern, transforming beautiful period properties to their former glory with the addition of the latest amenities, facilities and you could need for a wonderful country cottage escape. 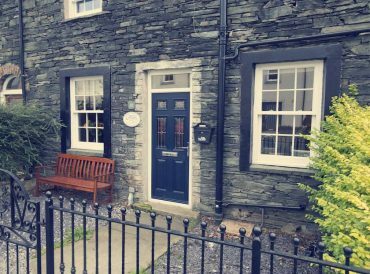 Enjoy an unforgettable break in one of our picturesque Lake District cottages or opt for a self-catering cottage in Yorkshire. 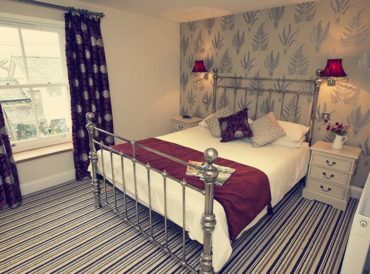 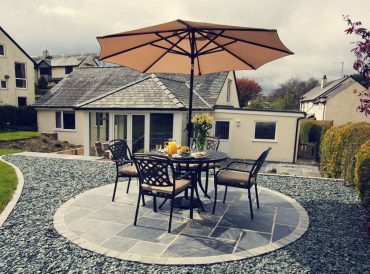 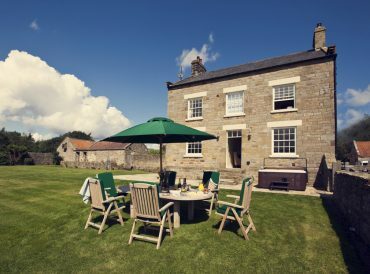 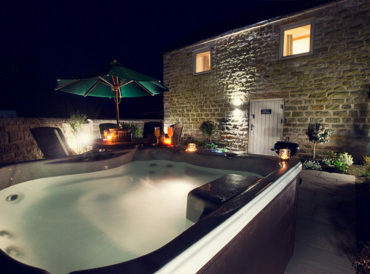 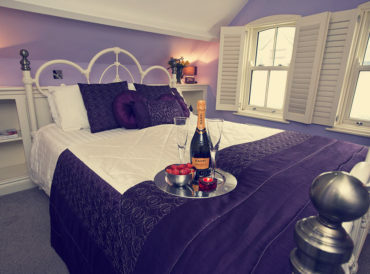 Our options ensure there are properties available for parties of different sizes and we are proud to say that all of our cottages have a 4-star or 5-star rating from Visit England. 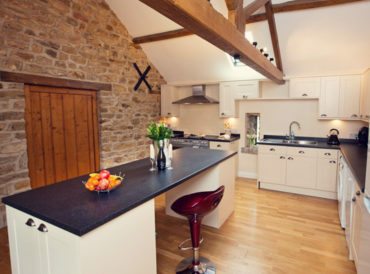 We source beautiful yet unloved cottages, looking for a little care and attention. 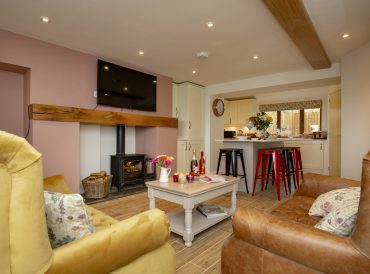 All in prime locations each of our beautiful cottages is brought back to its original beauty and taken to the next level, with architects, designers and talented professionals involved at every stage to ensure exceptional end results. 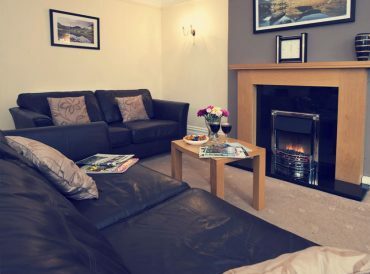 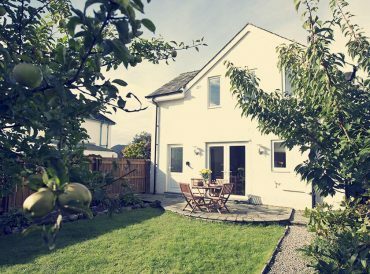 Whether you’re visiting to explore the natural beauty of the Lake District or you want to relax by the sea on the Yorkshire coast, our Cottage Escapes retreats are ready and waiting to welcome you. 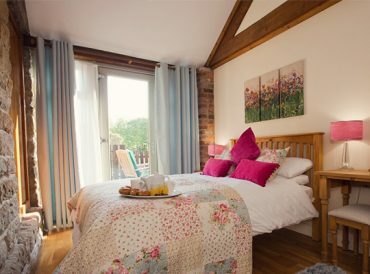 We work hard to create beautiful cottages you’re bound to love and we can’t wait for you to come and visit. 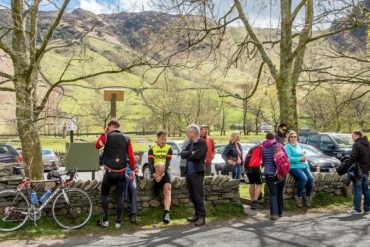 Read our popular 10 facts about Lake District post. 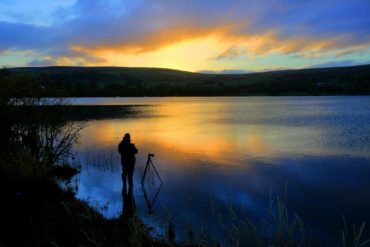 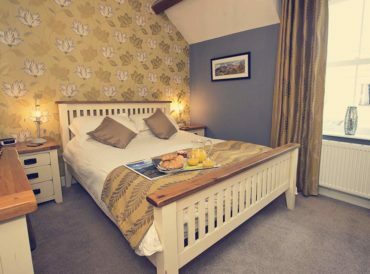 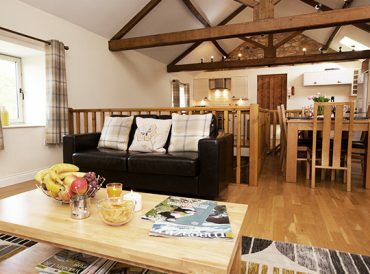 You may also like our: Keswick cottages, Windermere cottages or Whitby cottages. 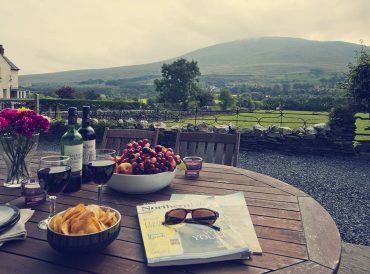 Choose and download your free travel guide to Yorkshire or Lake District attractions.